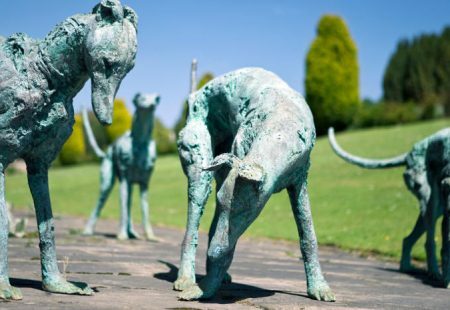 This is a chance to find out how you as a business can get involved in the Chesterfield Marathon to help make the event a success, and hear about the opportunities available to promote your organisation in the run up to the event and on marathon day. 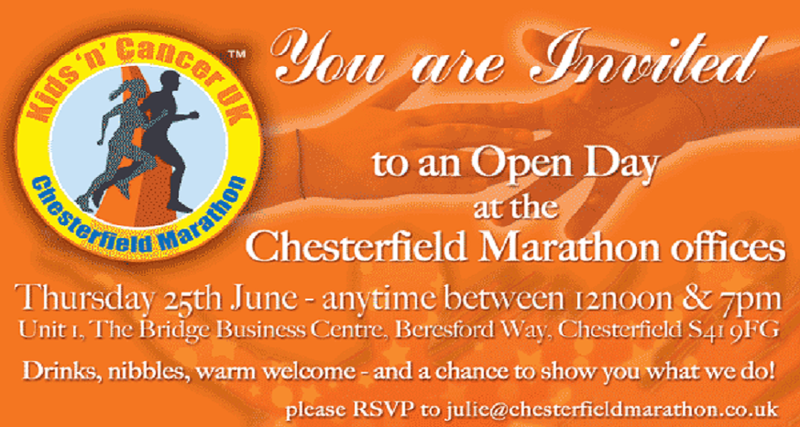 The Chesterfield Marathon Business Open Day takes place on Thursday 25th June from 12 noon, until 7pm including drinks and nibbles. Following the huge success of the first Chesterfield Marathon last year, plans are now well underway for this year’s event on Sunday 20th September 2015, which includes a full marathon (that can be run individually or as part of a relay team of 4), a half marathon, and fun run, as well as a party in Queens Park with food, entertainment and activities into the evening. A number of local businesses and organisations are already supporting the Chesterfield Marathon; through sponsorship, promoting the event, and/or have entered corporate teams, but the marathon organisers would like as many as possible to get involved and make it a day to celebrate Chesterfield and what our great town has to offer. The more businesses and local organisations that come on board to support the event, the more money that can be raised for the charities involved, which this year includes Kids ‘n’ Cancer, MacMillan (Chesterfield appeal), the Royal Hospital’s charity, Diabetes UK, The British Heart Foundation and a number of other local charities and community groups.